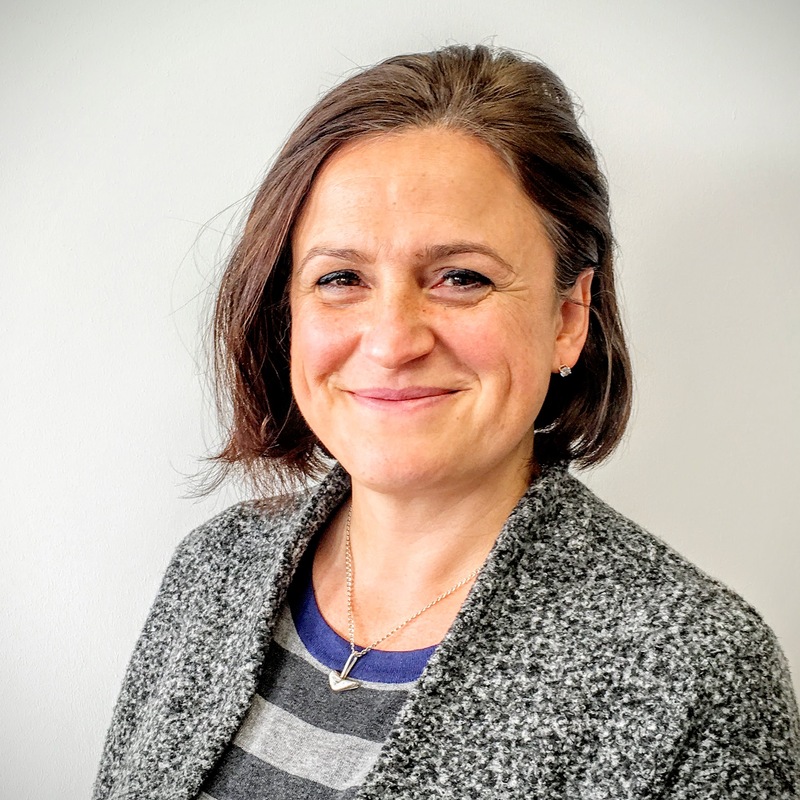 Kate is the Joint Chief Executive of Cosmic, one of the leading social enterprises in the South West and recognised across the UK for its achievements and ongoing development. Kate is a girl geek having spent 18 years in the IT industry, many of which running a wholly female owned IT software business. Kate manages busy and thriving web, hosting and tech support teams, so has management and hands-on experience of Cyber incidents, threats and ways to deal with them. Kate has been shortlisted for the Women in IT awards for 2016, as IT Advocate of the Year.